LG announced its Q1 results today and it seems people around the world are embracing their products. Specifically from a mobile perspective, the LG Mobile Communications group saw revenues grow 6% to $3.19 billion (USD) mainly from smartphone shipments of 12.3 million, up a respectable 19% from the previous year, and represent 75% of all phones shipped in the quarter. LG noted that 5 million of these devices were LTE enabled smartphones. 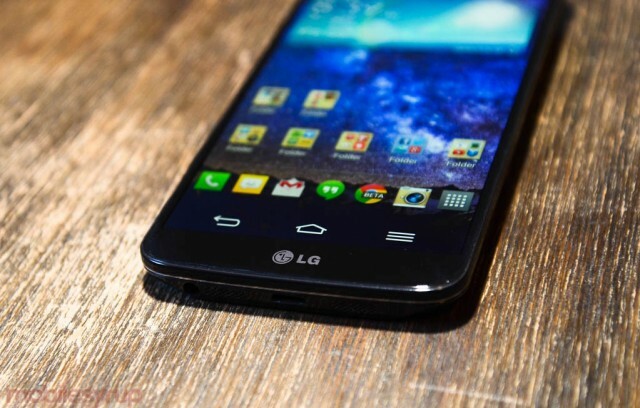 No word on how the curved LG G Flex faired in the market.